You can find every shade of the rainbow in Caron’s premium acrylic yarns! Caron takes color inspiration from everywhere, making it easy for you to find the perfect color for your project – or inspire you to try something new! 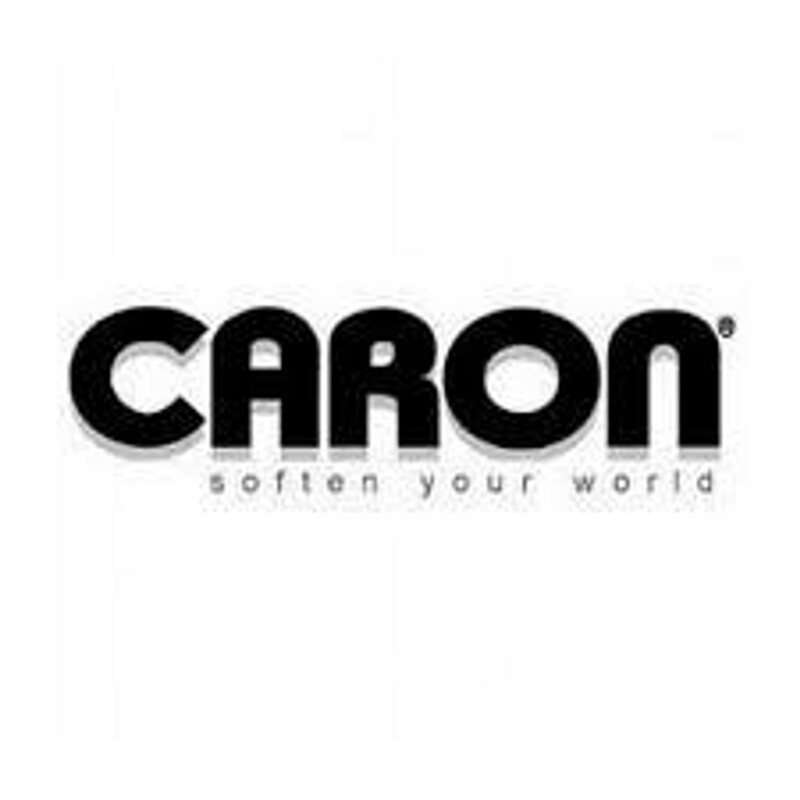 Caron celebrated it’s 100th year in 2016.